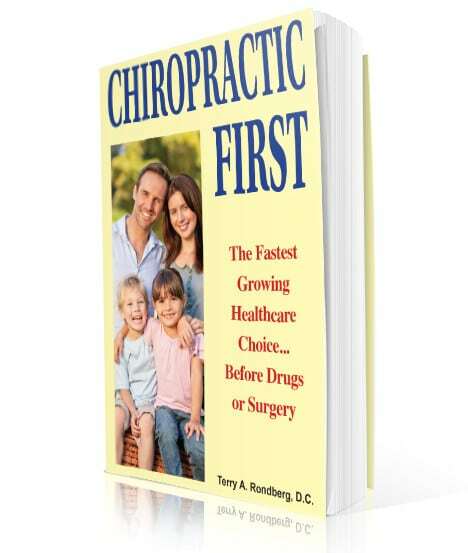 Home of the best-selling book "Chiropractic First"
Questions? You can always call us at (800) 347-1011 or use the form below! 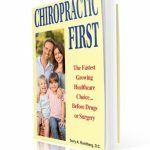 Copyright © 2019 WCABookstore.com · All Rights Reserved.